Buffalo Wings and Beer provides our customers with the best values in town, not just Monday nights but EVERY NIGHT of the week. Toppings available at regular price. Buy one pound of wings get a second pound of wings for half price. Buy one burger get the second burger for half-price. With purchase of each adult dinner. Buy 6 lunches get the next one free. Free pool with purchase of lunch special. Buy 2 pounds of wings and get the 3rd pound free with purchase of a bottled water. 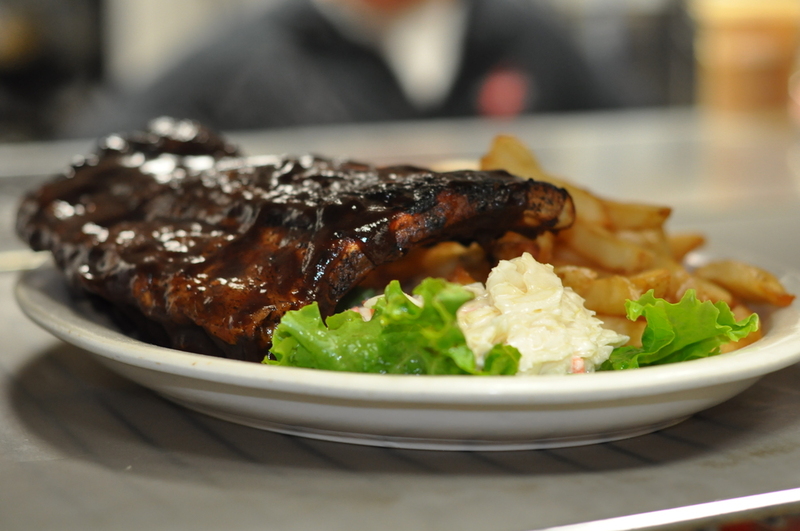 All meals and deals are dine-in only from 5pm - 11pm. Please tip server at regular price. Not valid with other offers or discounts. Want to Have Your Next Party at BWB? Fill out the form below and let us know how we can make your party a memorable experience.